FREE Women's Health Screenings At Sam's Club 10/8! 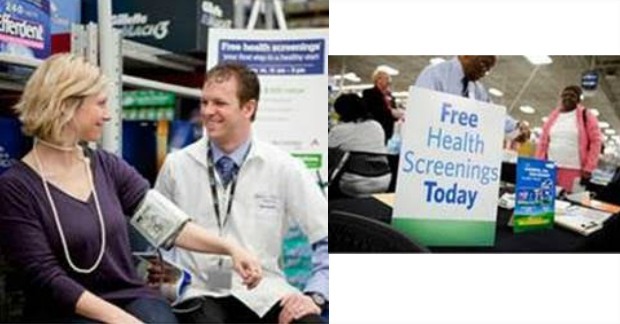 You are here: Home / FREEbies / FREE Women’s Health Screenings At Sam’s Club 10/8! FREE Women’s Health Screenings At Sam’s Club 10/8! To help encourage women to prioritize their health and to offer them a convenient way to do so, Sam’s Club is hosting FREE health screenings on Saturday, October 8 from 11 a.m. to 4 p.m., while supplies last. Sam’s Club offered a similar screen for men back in June, as well as other FREE events during the year, as part of its commitment to support health and wellness.